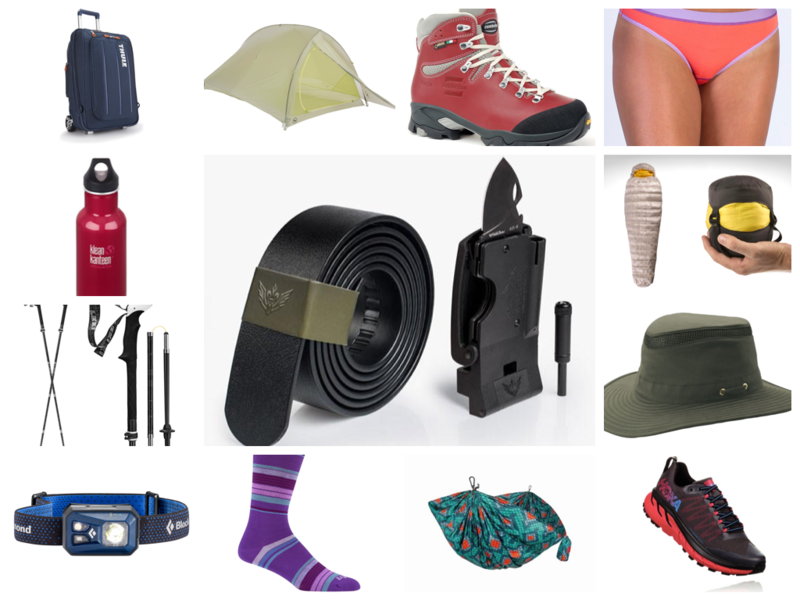 Outdoor enthusiast and adventure travelers appreciate items that help them check off that bucket list. Whether the budget is $10 or $500, we have ideas for you! 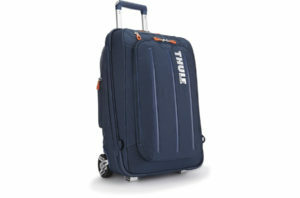 This is a smart looking, hybrid roller carry-on! The Cross-Over has a padded top load pouch for a laptop and a durable exoskeleton with hide-away backpack straps. It has a divided main compartment to separate clean clothes from wet and dirty ones. Who wouldn’t want this belt? The only belt you’ll ever need. This is a high quality, attractive, multifunctional leather belt with a built in LED flashlight, knife, bottle opener, fire rod and survival strap. It also comes with free molle accessory straps! 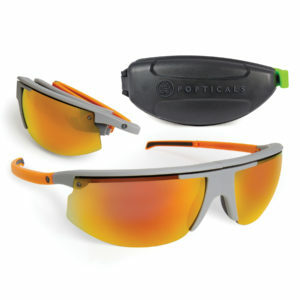 Popticals are our new favorite sunglasses! They are durable, compactable, multifunctional and ideal for travelers, backpackers, runners, anglers and anyone with an active lifestyle. Their patent FL2 Mirco-Rail system allows the lenses to slide in parallel to each other, ‘spooning,’ compacting their size in half to fit neatly into a durable hard-shell case. 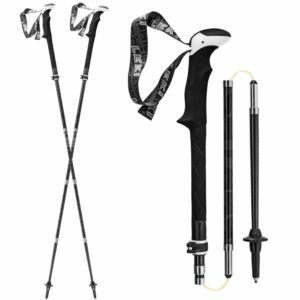 Propel down the trail or up the mountain with these ultralight, folding trekking poles. These strong, compactable hiking poles should go on all your adventures. Increase stability and take 35% of pack weight and pressure off your back, hips and knees. A go-to jacket for cold weather activities. 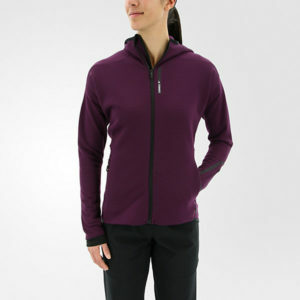 Breathable insulation and moisture wicking, the Terrex Climaheat Ultimate Fleece is attractive, cozy and warm. From Patagonia, the Andes, Rockies to the Alps, the new Vioz boots are what you need for backpacking adventures in the mountains. Traveling, backpacking, mountain climbing or working on your car, always have access to light! 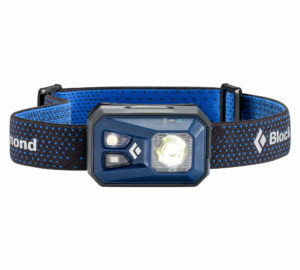 Bright, this waterproof, 300 lumens of light headlamp is USB-rechargeable and also runs on standard AAA batteries. 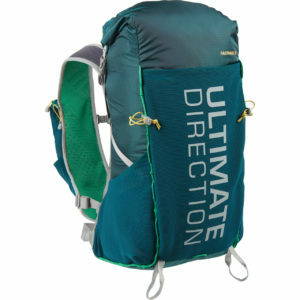 The perfect backpack for day or weekend hikes, climbing 14’ers or running self-supported stage-race ultramarathons. The FASTPACK 35 is light-weight and comfortable! We love the easy access, large, front storage pockets, on the straps, for water bottles, cell phone, maps and more. The ultimate travel hat! Not only will you look good, it protects you from the sun and rain. 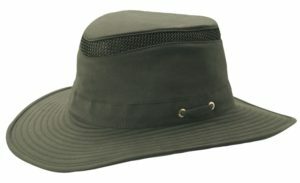 The Hiker Hat is made with a water resistant, sun protection UPF 50+, HyperKewl™ Evaporative cooling material. Combined with its mesh ventilation system, you won’t overheat and keep the elements at bay! 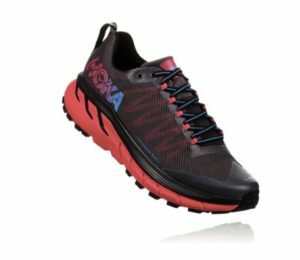 The new and improved Challenger ATR 4, all-terrain trail sneakers are the real deal! They are fast and light (7.4 oz.) with an improved upper durability. 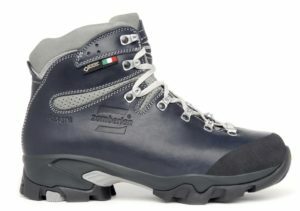 You’ll feel their stability and traction running or hiking across rocks, scree and dirt tracks. Sleep like a baby in this roomie Double Hammock from Grand Trunk. 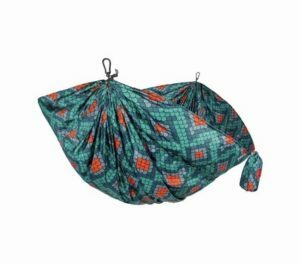 Made from strong parachute nylon, this hammock is 20% bigger than other double hammocks and only weighs 28oz. Choose from 15 different, very cool, print designs and be the envy of campsite neighbors. The Spark II is warm and packs small! 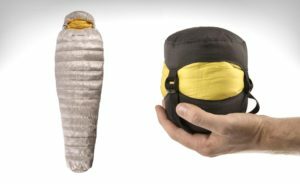 This is a must have for any backpacker or mountain climber! NeoAir® XTherm™ is light-weight (1 lbs. 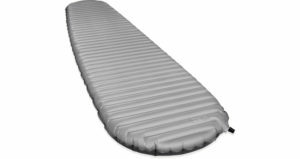 ), durable, four-season air mattress that gives the greatest warmth to weight ratio than any other on the market. Its 2.5” thickness makes for a comfortable sleep. 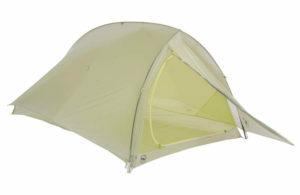 When backpacking fast and light, this 2-person tent is what you need! 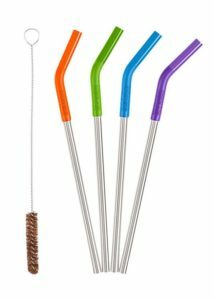 On the home front, these eco-friendly, reusable, stainless-steal straws are the solution to never having to buy disposable plastic straws again! Whether drinking smoothies, daiquiris, pressed juice or protein shakes, these straws make for smooth sipping! They come with removable silicone flex tips (multi-colors or black) and a separate, natural palm fiber brush for easy cleaning. Because you only need 1 pair. Comfortable, colorful and warm for cross-fit, hiking and walking around town! A knit combo of drirelease® Tencel®, Stretch Nylon and Spandex your feet will stay dry and blister-free. When you want more than just a belt! 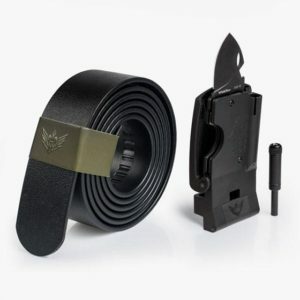 Made from heavy duty nylon and strong polymer, this belt doesn’t just hold your pants up. It can be disassembled and reassembled for multiple uses. 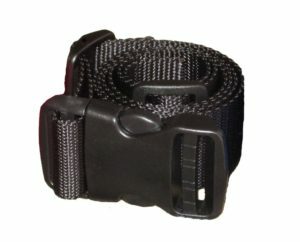 From a strap, rigging, tether, tourniquet and snare, everyone should have a Bug Out Bag Belt. 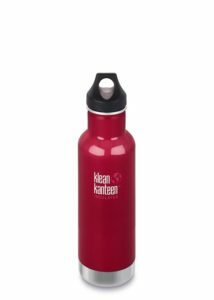 Take this eco-friendly bottle everywhere and always stay hydrated! Made from stainless steel, with double-wall vacuum insulation and a leak proof loop cap, your hot chocolate will stay toasty for up to 20 hours and cold beverages will stay cold for up to 50 hours. A toe sock with compression is a wonderful thing! 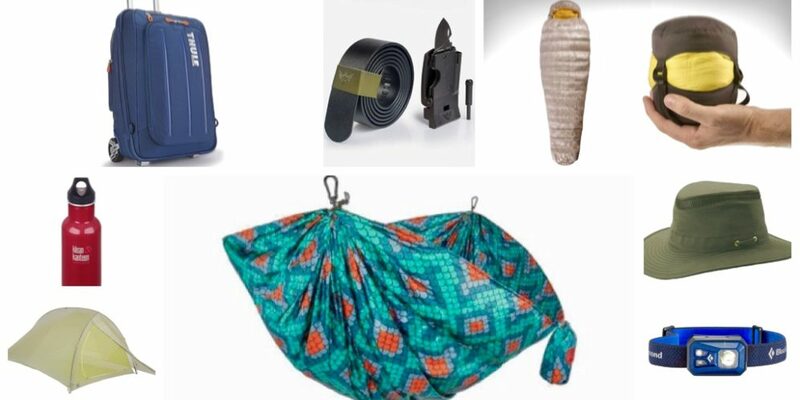 Ideal for traveling, especially when sitting or standing for long periods of time, hiking, running, post run or hanging out at camp with flip flops. 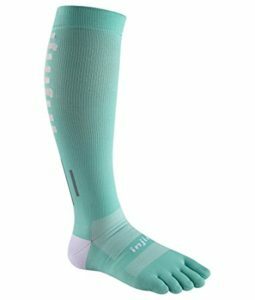 Anti-chaffing, Injinji has built in a graduated compression component that starts at the ankle and goes up the calf. This increases circulation, blood flow, reduce recovery time and muscle fatigue.